3 sheets One of each color. 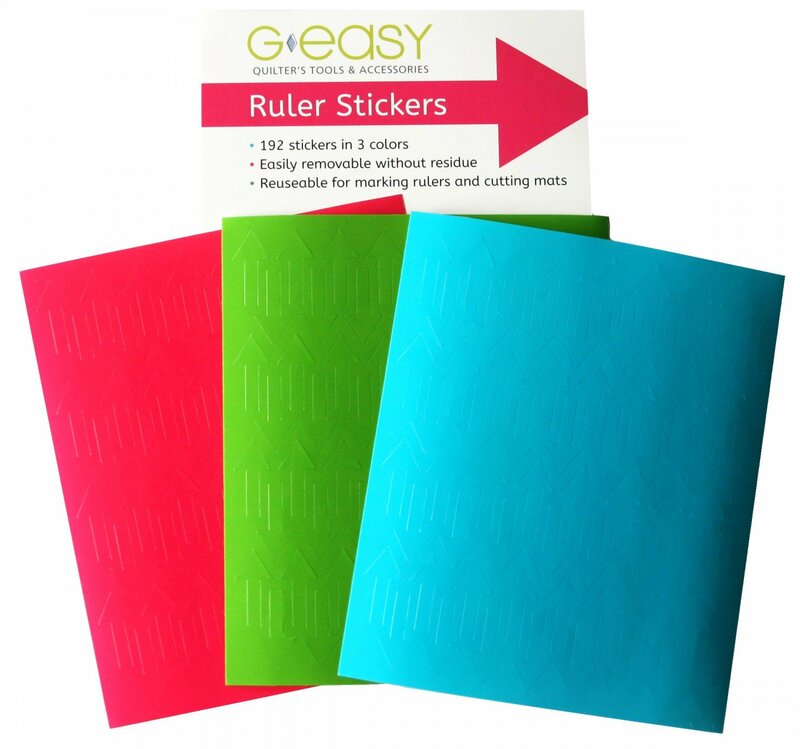 Turquoise, Pink and Lime Green, 64 arrow stickers per sheet. Easily removable without residue.